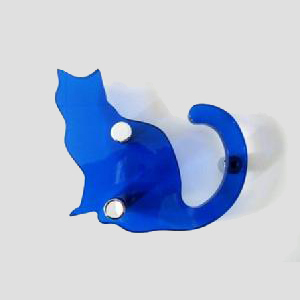 Unique Animal, Character, Fun & Hobby Door Handles Available Now! Creating original and unique door handles are one of the things that we take the most pride in here at Frist Impressions. 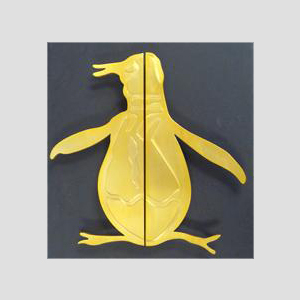 Our team of experienced designers have created a line of animal, character, fun, and hobby styled door handles and hardware that are sure to be a conversation starter and appreciated addition to any entryway. 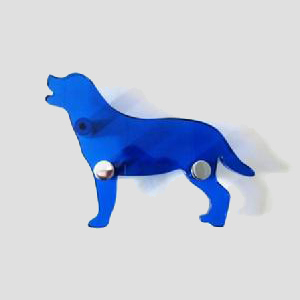 We offer a variety of collections, ranging from animal shaped handles and pulls to holiday themed decorative door handles. 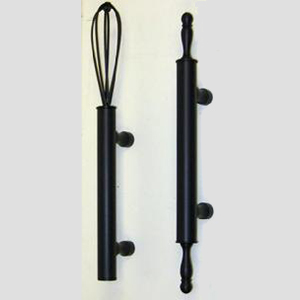 Our handles are sure to liven up any room or entryway and make a great statement from businesses to potential customers. 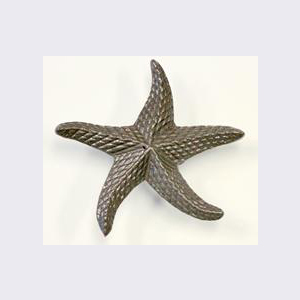 Our lines of animal, character, fun and hobby door handles and pulls come in a variety of materials and finishes, letting our customers create entryways that perfectly express who they are. 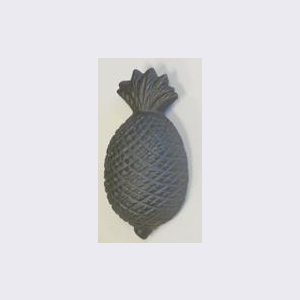 6" high x 3 1/2" wide pineapple knob. Powder coated. 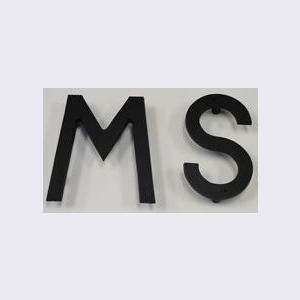 We make signs out of many materials. 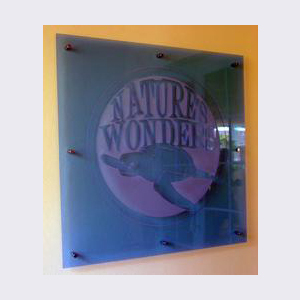 This turle design, made from blue acrylic sheet is an example of our work. Red Custom Santa Door Handle. 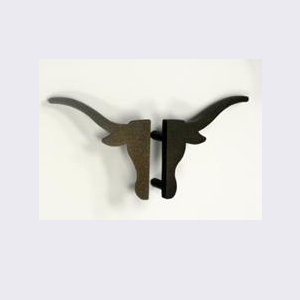 A two piece longhorn in stone bronze powder coat finish. 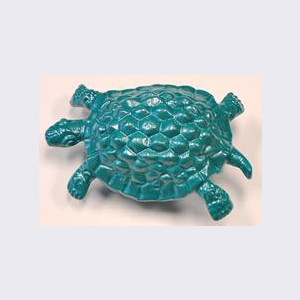 Turtle handle teal powder coat. 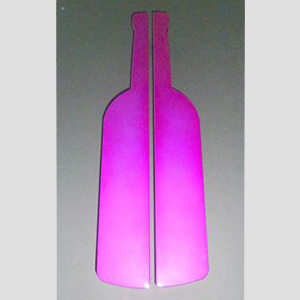 Our process of creating animal, character, fun, and hobby door handles and pulls takes into account not only how to design a unique and atypical door handle but also what our customer's needs and specifications will be. 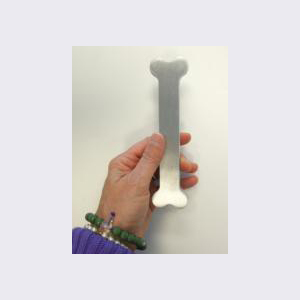 All of our unique door handles, pulls, and hardware are not only designed to be visually creative and eye-catching but also to be fully functional. Throughout this page you will come across a diverse set of designs, all crafted with care and consideration for you, our valued customer. 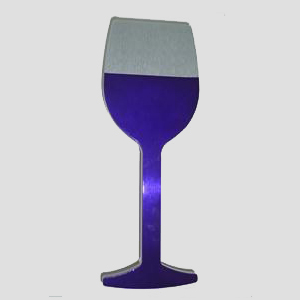 Our line of handles come in a variety of materials- including acrylic, metal, and glass- and designs, so you are sure to find what you are looking for. 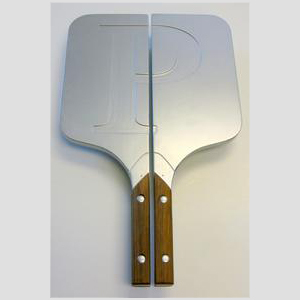 Browse our full line of character and fun handles to find the perfect one for your needs. 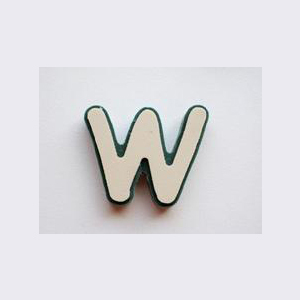 If you don't see exactly what you are looking for don't hesitate to call us at 954-419-9918 or contact us through our website. 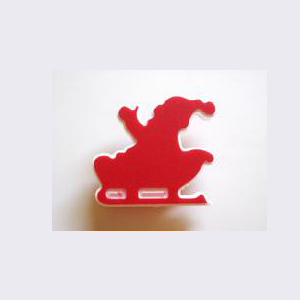 We are happy to work with you to design a custom animal, character, or hobby themed door handle. 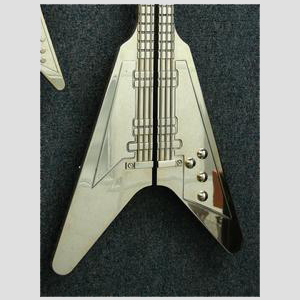 If you think you may be interested in custom work check out our past custom designs and an interview with our lead designer, James Padilla. 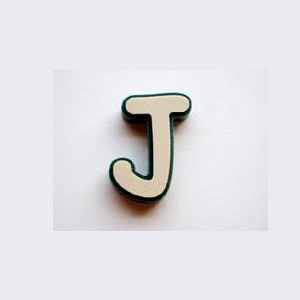 Custom Letter Door Handle white and Green. 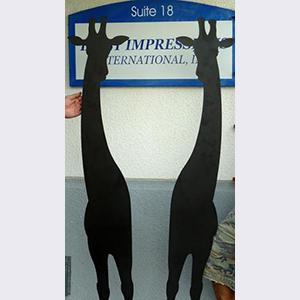 We show custom full length Giraffe handles for animal hospital doors.